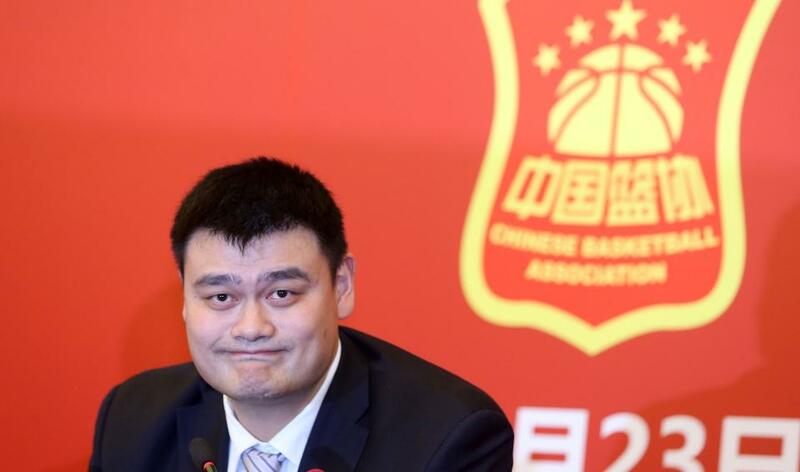 Yao Ming, newly-selected President of the Chinese Basketball Association and also a member of the National Committee of the Chinese People's Political Consultative Conference (CPPCC), suggested during the annual session of the CPPCC in Beijing that there should be a long-term strategic plan to support the sport’s development. Dong Guiwu, a law professor with the Qingdao University, spoke out against criminal charges against parents who are liable for child fatalities, on the news portal Caixin. Lei Jun, Xiaomi CEO and National People's Congress deputy, called for a national strategy to develop AI at a news conference held on Monday during the country's annual legislative and political advisory meetings. Yin Hong, a media professor of Tsinghua University, stated most TV viewers favored more recent historical dramas rather than shows full of historical inaccuracies and poor storytelling, for a piece on People’s Daily Online.